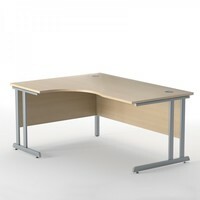 Our high quality solid beech desk with a 1800 radial is perfect for any office. Stylish cantilever legs with a metal corner leg that adds stability. Available in Beech, White, Birch and Whitened Oak. 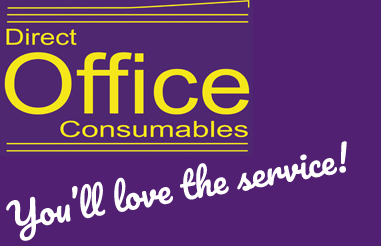 Add matching pedestals for the perfect office combination. All our furniture comes with a 5 year guarantee.